Hitman: The Complete First Season was released on 31 January 2017 with all prior content included, except for past Elusive Targets. 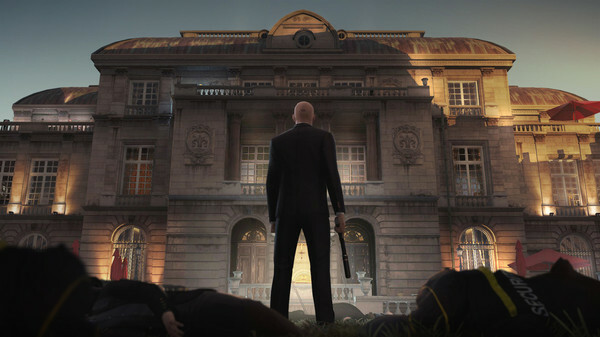 A port of Hitman to Linux was released on 16 February 2017. This is the first time the 16 year old game series HITMAN getting a Linux release. HITMAN was created by Square Enix. Linux release/porting is done by Feral Interactive. Hitman is a third-person stealth video game in which players take control of Agent 47. As Agent 47 you perform contract hits on powerful, high-profile targets in exotic locations around the world. To celebrate the release, steam is running special sales with 50% discount. You can purchase HITMAN from Steam Store or Feral Store.